Splash! 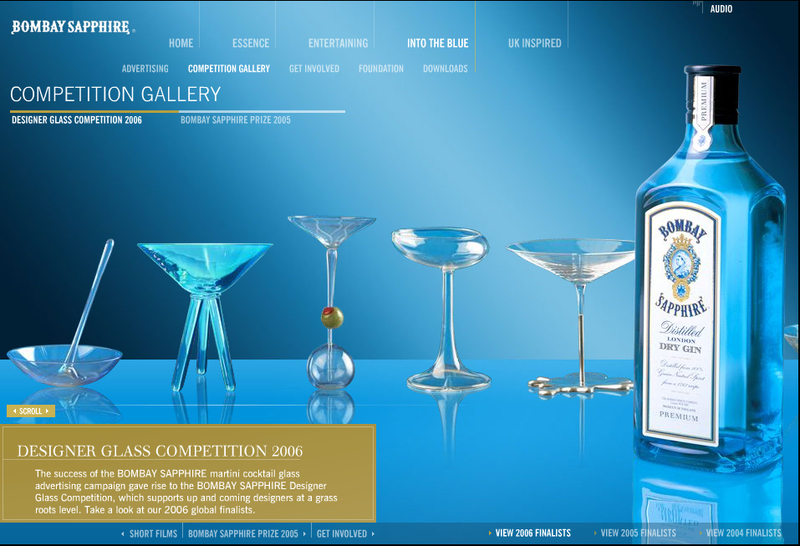 is Martini coctail glass for Bombay Sapphire Designer Glass Competition. 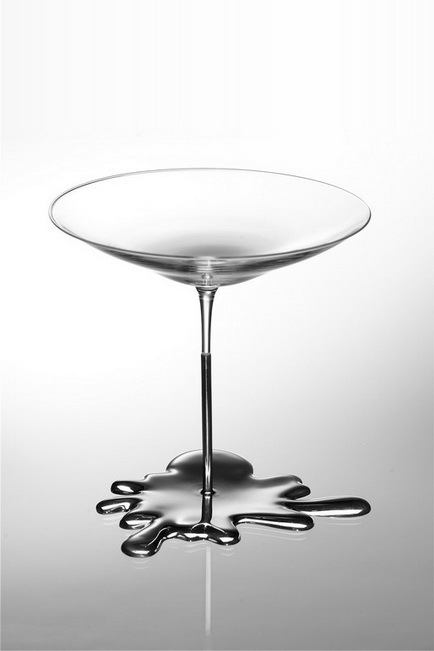 It is like a funnel that turns your content into silver and can move like terminator on the desk at the bar. The glass is made from Crystal glass and Silver. The Glass part of the Glass is made in Moravske Sklarny Kvetna and Silver part in Belda Factory. 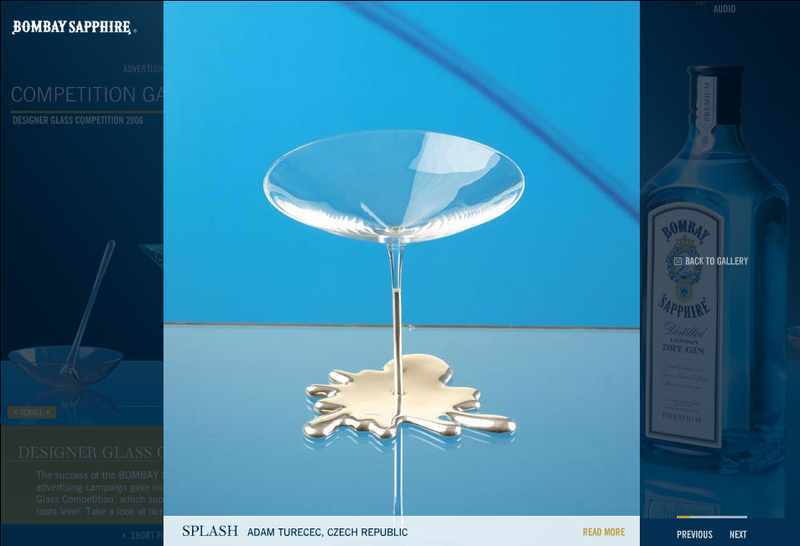 Bombay Sapphire Designer Glass Competition Czech Republic 2006 Winner.